Red Cloud has supporters of all ages! This t-shirt is a great way for even our youngest members to show their love of "America's Most Famous Small Town". 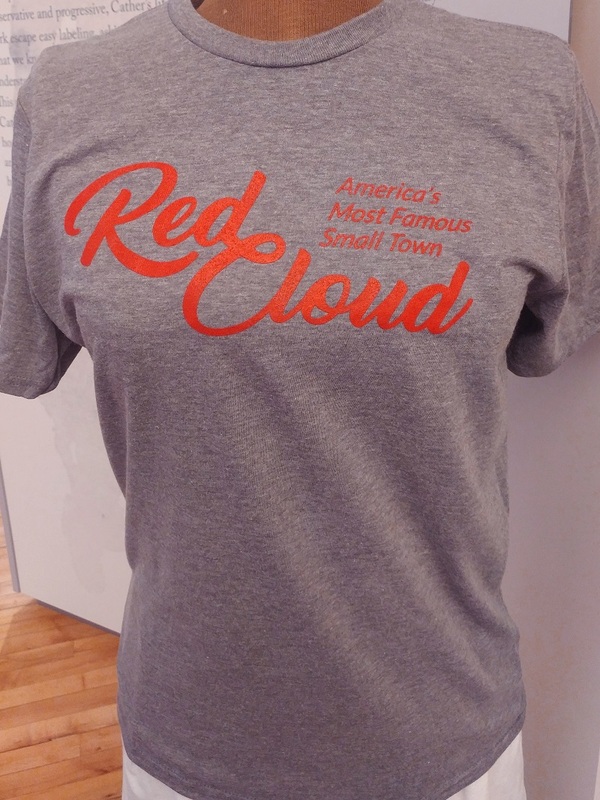 Proceeds from sales will directly support tourism development initiatives in the community of Red Cloud. Short sleeve. Gray shirt with red print.